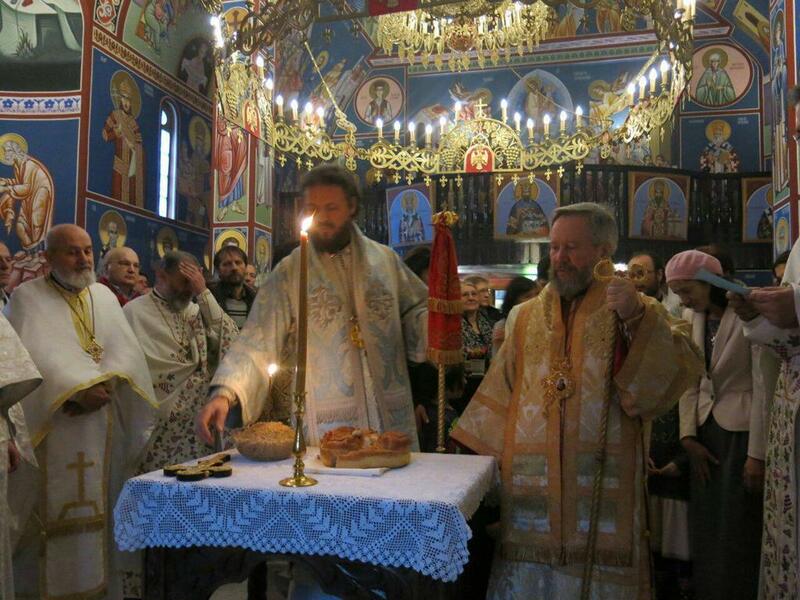 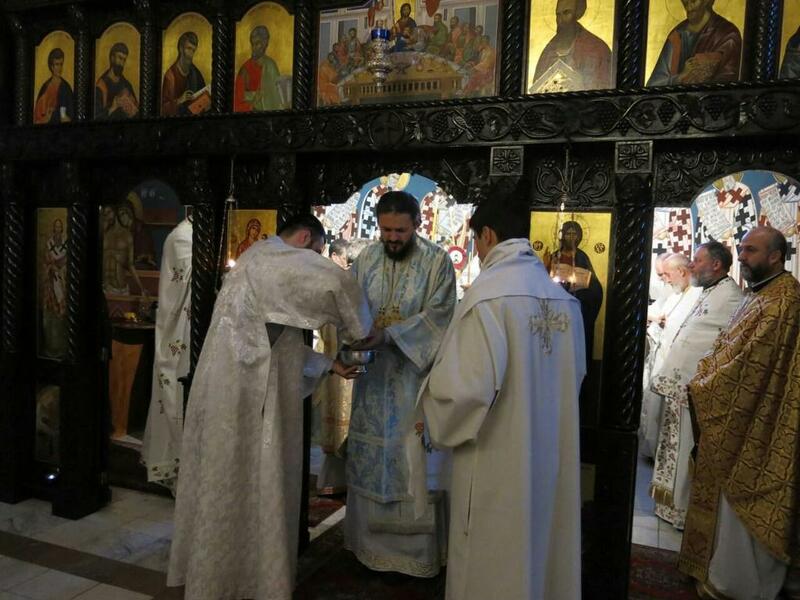 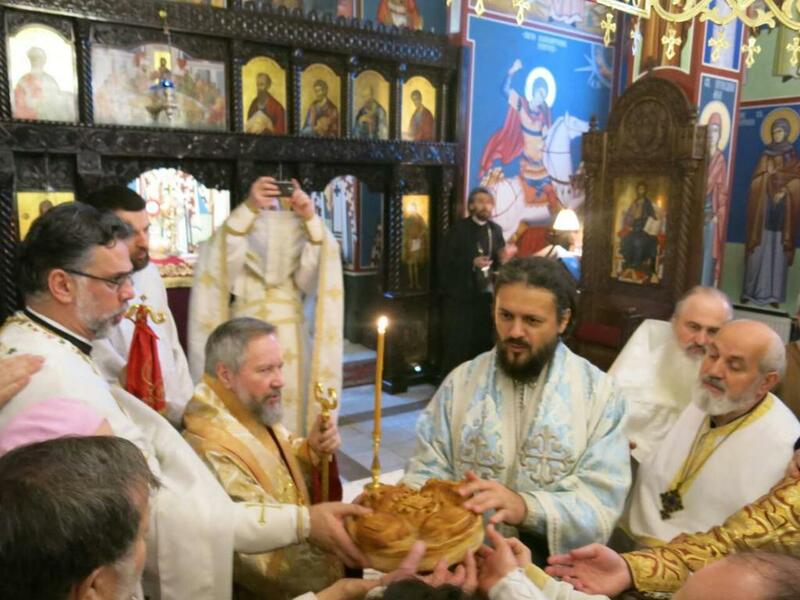 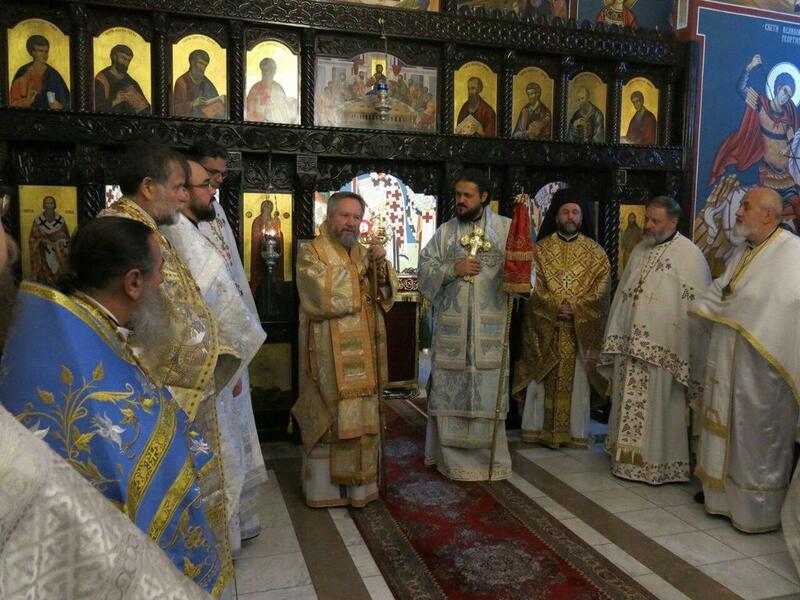 From January 27 to 31 His Grace Bishop Maxim was a guest of the Diocese of Great Britain and Scandinavia of the Serbian Orthodox Church. 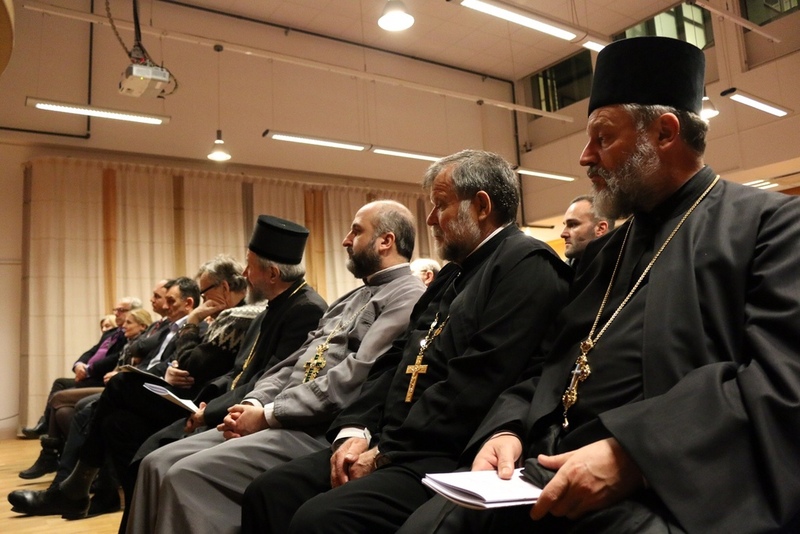 During this short visit, Bishop Maxim was able to visit our parishes in Stockholm, Gothenburg, Malme and Copenhagen, where he served Divine Liturgies wit His Grace Bishop Dositej. 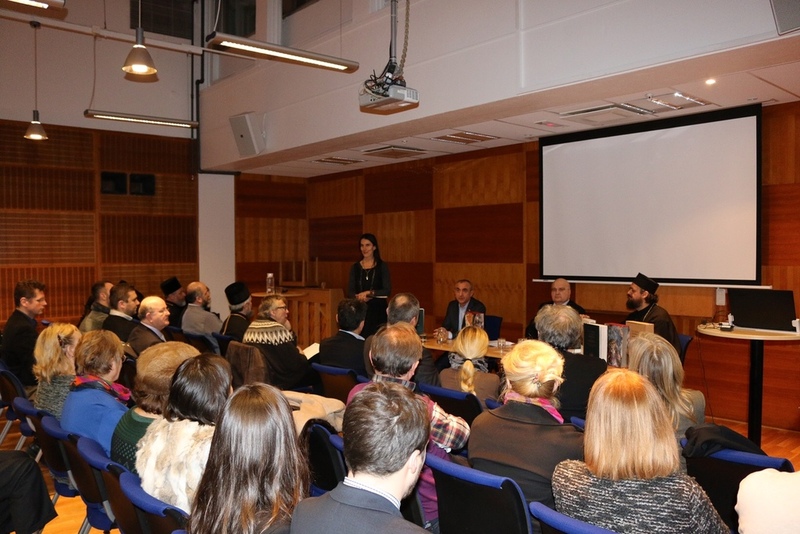 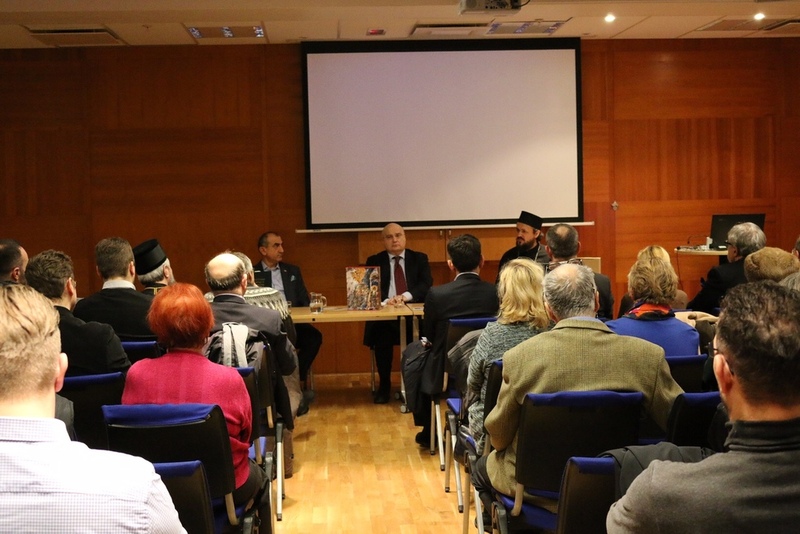 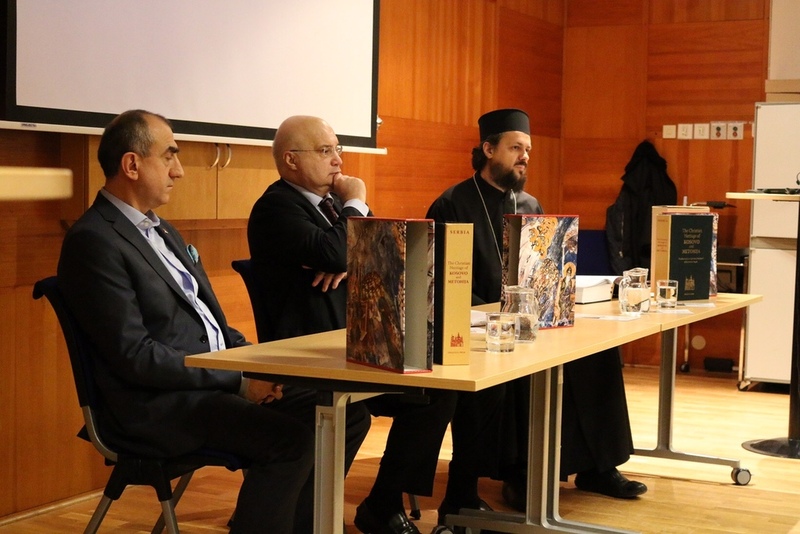 Together with Prof. Dr. Dusan Batakovic, His Greace Bishop Maxim presented the monograph The Christian Heritage of Kosovo and Metohija in these cities.